Chilean payment service platform Flow announced a partnership with cryptocurrency exchange Cryptomkt that allows customers to pay for everyday goods and services with Bitcoin, Ethereum and Stellar at over 5,000 merchants. 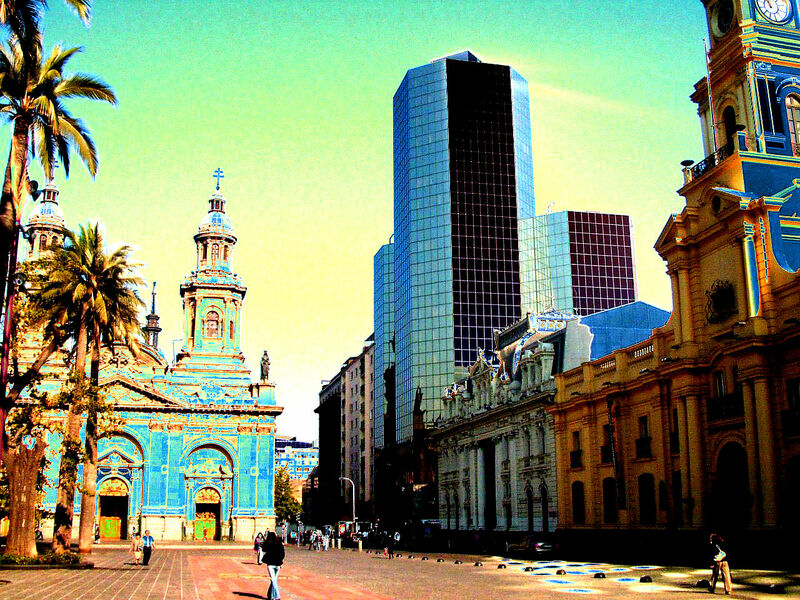 The news marks a big boost for crypto-related businesses in Chile where the Court of Appeals recently ruled that banks banning services to cryptocurrency exchanges and crypto-related activities had to reinstate closed accounts, according to local news outlet Latercera. Flow has integrated an encrypted solution from cryptocurrency exchange Cryptocompra in order to settle transactions. Flow has more than 20,000 customers active in several mainstream online-payment platforms, including WebPay, ServiPag, OnePay and Multicaja, which is the largest payment platform in Chile. Flow is charging its customers a 0.90% commission fee for Cryptocompra transactions, compared to 4.99% for WebPay, 5.29% for ServiPag, 4.99% for OnePay and 3.99% for Multicaja. After selecting Bitcoin, Ethereum or Stellar, customers can complete a transaction directly in one of the three cryptocurrencies. It is then converted into Chilean pesos or euros. Earlier this year, the rapid growth of Bitcoin in the Chilean economy triggered fears that emerging cryptocurrencies could destabilize the financial system. Banks shut down crypto-related accounts in an effort to stop the industry from growing. While issuing a warning about the risks of buying, selling, trading and investing in cryptocurrencies, Chile’s Financial Stability Board (CEF) said they are not a threat to the economy. In April, Banco del Estado de Chile and Itau Corpbanca were ordered to reopen closed crypto accounts.